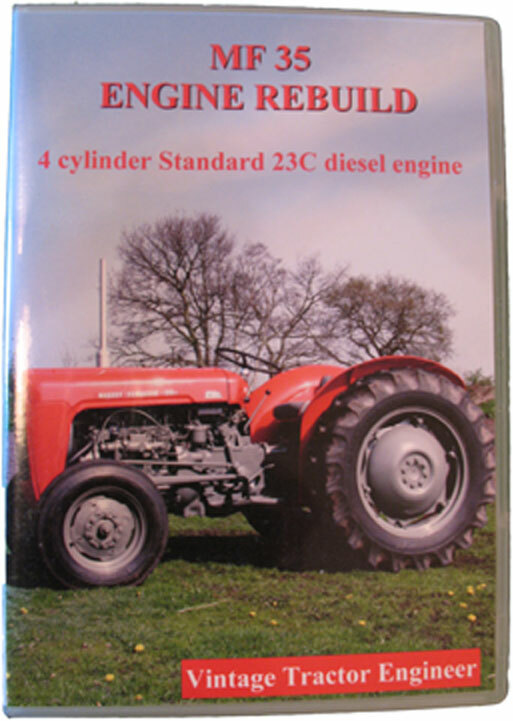 We have a customer who has a problem with the hydraulics on his Massey Ferguson 35 tractor. Joe has sent in a picture of his tractor, which looks absolutely superb. 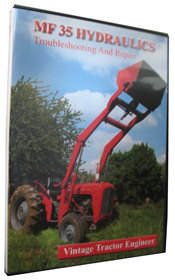 Last week we sent out a Massey Ferguson 35 Hydraulics DVD to Mr Alan Clark from Ontario Canada. He has made his own bracket to help flip over the hydraulic top cover, and has made such a good job of it Vintage Tractor Engineer thought it was worth showing the pictures here on the website. 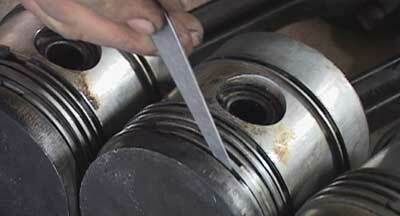 Found the web site very useful some very good information here, but I can’t find the answer to my particular problem. I have contacted you in the past and your information was very helpful. I am having a problem with water in the oil and don’t know how to get it out of the hydraulics can you give me any ideas.